Child Legacy International saves lives by establishing healthcare facilities in rural areas, treating Africa's most disadvantaged men, women, and children. Over 85% of Malawi’s 17 million people live in rural villages, yet because there is no access to electricity in these rural areas, hospitals are concentrated in urban areas. This has left the majority of Malawians without access to even the most basic healthcare services. With 85% of the population lacking medical services, it’s no wonder Malawi has some of the world’s highest rates of maternal and neonatal mortality, HIV/AIDS, tuberculosis and malaria. We are located in the heart of these remote villages and serve tens of thousands of patients every year because Child Legacy Hospital is powered by 100% wind and solar energy. Our overall goal is to improve the health status of all people in our catchment area by reducing the current burden of disease and prevention of premature deaths. 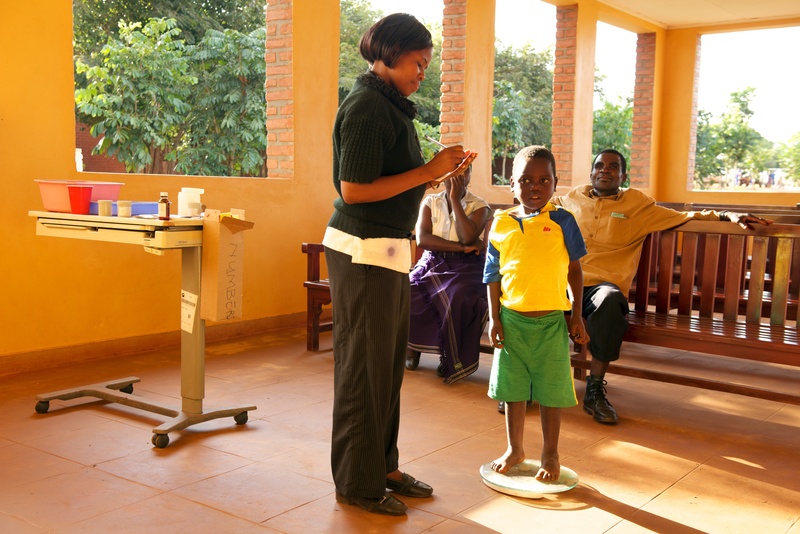 In Malawi, women and children are disproportionately affected by inadequate access to healthcare. Cultural traditions in many rural areas prevent women from carrying money or leaving the homestead for personal reasons such as a clinical visit. 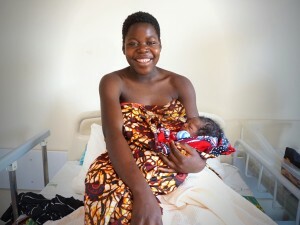 Child Legacy International seeks to help empower women to overcome gender inequalities by not only offering free world-class healthcare in their immediate area, but also by raising awareness in villages throughout Malawi. We work closely with traditional leaders and chiefs to facilitate dialogue that can ultimately change the way women are able to function in their communities. For example, before opening our Labor & Delivery Ward in September 2015, Child Legacy Hospital’s leadership staff met with chiefs from surrounding villages to create a plan of action and confirm their support of these services. Then, our clinicians and nurses organized and delivered multiple Community Sensitization Campaigns to educate and inform thousands of people about the dangers of delivering on a dirt floor. Many of the chiefs we worked with chose to implement a “mortality tax” on members of their village who chose to deliver at home instead of at the hospital— this move alone drastically increases a woman’s chances of survival when giving birth. The World Health Organization (WHO) worked with Malawi’s Ministry of Health (MoH) to create the Essential Health Package (EHP)— thirteen conditions and diseases with recommended interventions to reduce the major causes of morbidity and mortality among the most vulnerable groups in society. To ensure community access to EHP care, the Malawi Government mandates that these services be provided free of charge in all public health facilities. The EHP specifically targets the impoverished and contributes to the implementation of United Nations Millennium Development Goals (MDGs), and CLI’s Health Program is guided by these policies. All services implemented at CLI Hospital revolve around the EHP guidelines. 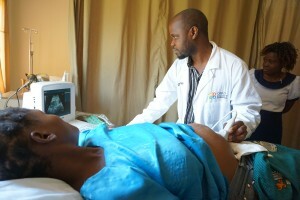 through nutritional education and high-quality healthcare provision from day one of a woman’s pregnancy. The CLI Hospital team also holds bi-monthly Community Mobilization events in the surrounding areas to educate and inform villagers of the importance of prenatal care and professional delivery. In a country where over 70% of women deliver their children at home, this mobilization alone makes a huge difference in saving the lives of mothers and infants alike. To reduce the number of mothers and infants dying every day, Child Legacy starts with antenatal care, where we screen pregnant women for the leading causes of maternal death: anemia, minor infections, pre-eclampsia/eclampsia (high blood pressure during pregnancy). Child Legacy combats the two remaining top killers of pregnant women— obstructed labor and sepsis— in our Labor & Delivery Ward. Our team of highly qualified healthcare professionals ensures that potential obstructed labor is known early and cared for accordingly in facilities that are clean & sterile at all times. Child Legacy saves lives by offering high-quality care throughout a woman’s pregnancy, and continues that care for her and her family for the rest of their lives. Since 2012, Child Legacy International and Ohio State University have been conducting community-based health research throughout the catchment area we serve in rural Malawi. Beginning in the summer of 2013, several Ohio State faculty and graduate students lived at CLI and initiated research investigations on decision making about contraception and HIV testing, schistosomiasis and sexually transmitted infections, and safe childbearing. All of these research projects are on-going, with doctoral students planning year-long on-site studies. Health extension workers from CLI visit thousands of households to collect census data in order to best serve the community. This census is the baseline for all research that is conducted in the catchment area. We learn how to work best on issues regarding poverty, social dynamics, HIV, family planning, and any other issues our community’s men, women, and children are facing. Together, we are finding the sources to our community’s most pressing problems and working to solve them efficiently. Currently, approximately 1% of Malawi’s population is bilaterally blind. 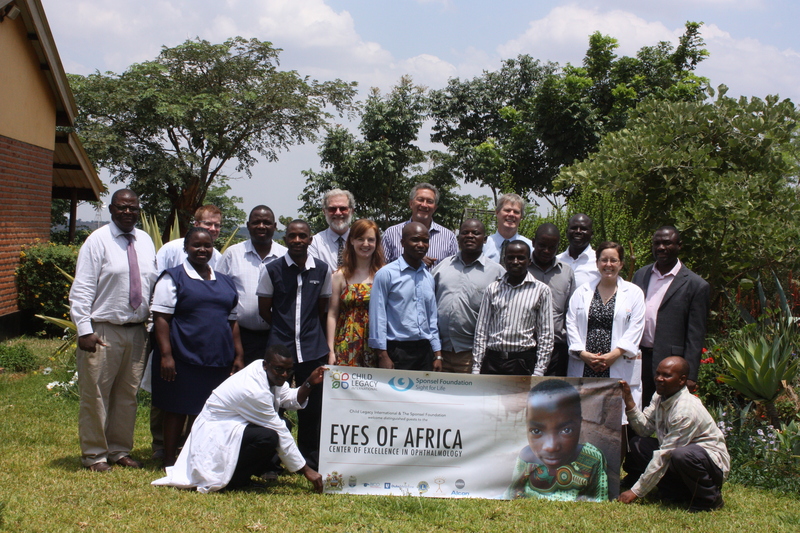 This translates to over 136,000 people, 80% of whom are blinded by preventable and treatable conditions. Blind individuals with great potential have few options for skills training, and instead of contributing to the community and the economy; they create a major drain on resources — it has been estimated that one blind individual may effectively exhaust the resources of 2.4 working adults. When ophthalmological surgery can cure blindness in 80% of cases, the socio-economic impact can be especially dramatic in a nation as impoverished as Malawi. Child Legacy has partnered with the Sponsel Foundation to bring Eye Care to rural Malawi. Together we have worked to establish a state of the art eye clinic at Child Legacy Hospital: The Eyes of Africa Center of Excellence (AOF Center). In November 2015, Child Legacy hosted the Eyes of Africa event, bringing government officials and leading doctors from around the world together for program planning, dialogue, and a tours of the technologically advanced CLI Hospital. 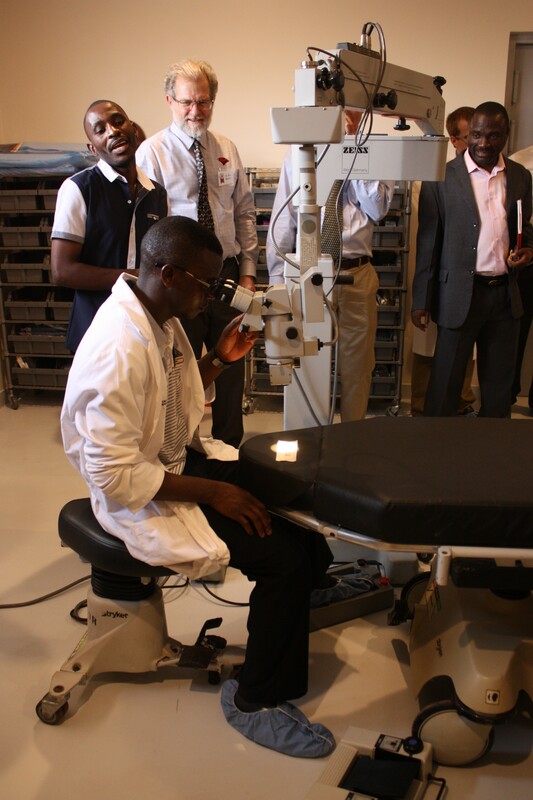 Visiting ophthalmologic professionals will conduct short-term trips in mid-2016 to perform surgeries on a quarterly basis until the program can sustain employment of a full-time Ophthalmologist.